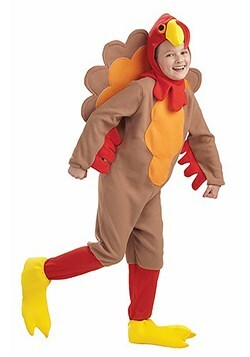 What do you think of when you hear the word, "turkey?" 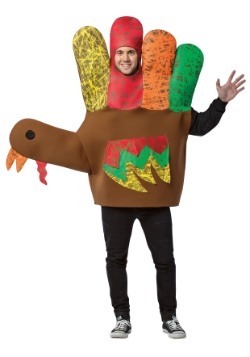 Do think of a roast bird on a dinner plate, or maybe you think of those funny little arts and crafts turkeys you made by tracing your hand when you were a kid. 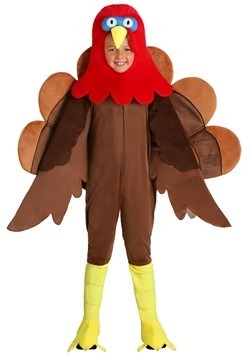 Maybe you just think of Thanksgiving and a big meal. 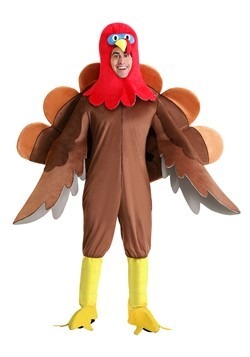 Well, we're here to give the fowl his due respect, with costumes based on the bird, no less. 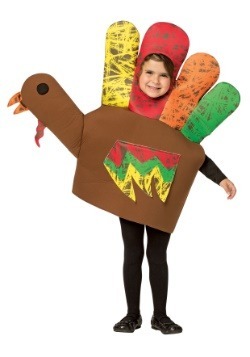 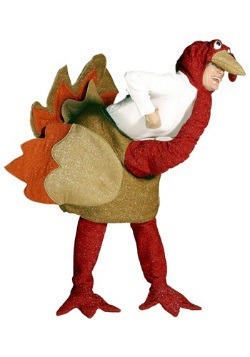 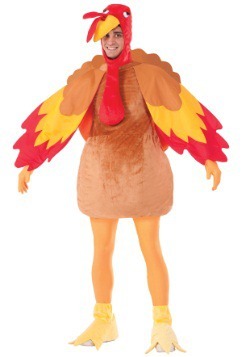 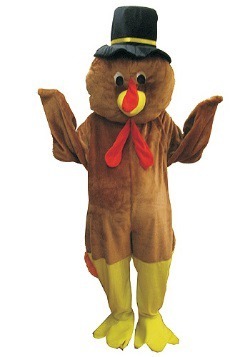 We've got tons of costumes based on old Tom Turkey. 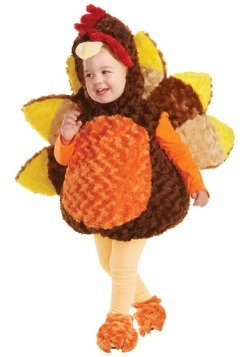 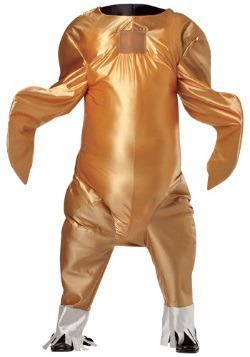 Whether your an adult, a kid, a baby or even if you're just a really big turkey, we've got a costume for you. 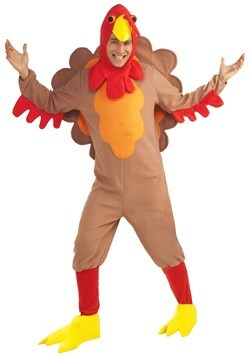 The only thing we advise about wearing one, is to take caution if doing so during Thanksgiving. People who make friends with you during that time of year might be doing so in preparation for a big meal.